The improperly tightened bolts can increase the risk of injury in the event of a crash. 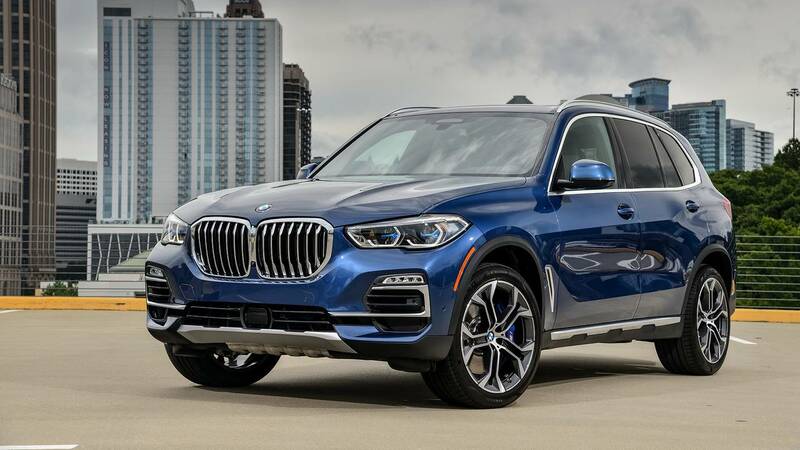 BMW will notify owners, and dealers will inspect the attachment bolts for the driver's seat and seat belt, and torque them to the correct specifications, as necessary, free of charge. The recall is expected to begin April 5, 2019. Owners may contact BMW customer service at 1-800-525-7417.